http://www.pbs.org/wnet/nature/episod... A bird's-eye view of the peregrine falcon's stoop, its deadly attack maneuver, captured by a mini camera harnessed to its back. 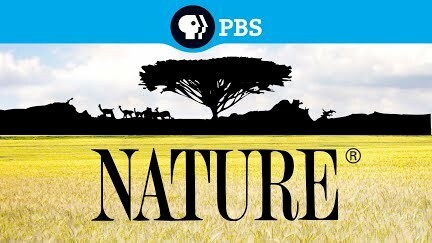 From the NATURE broadcast of Raptor Force, airing on PBS Sunday, October 11, 2009 at 8 p.m. (check local listings). The program offers similarly breathtaking in-flight views from the backs of the red-tailed hawk and golden eagle. Raptor Force also examines the birds' complex anatomy and its influence on military aircraft design. Tony Award-winning actor Liev Schreiber narrates.